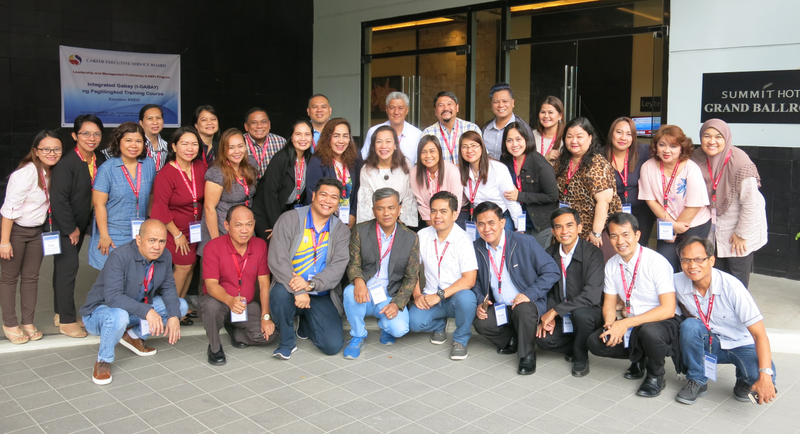 Twenty-seven (27) executives from eighteen (18) diverse agencies congregated on 1 April 2019 in the first class, highly-urbanized City of General Santos to harvest pearls of information that executives need in order to remain effective on-the-job in the ongoing 34th Session of the Integrated Gabay ng Paglilingkod Training Course (GABAY) currently being held in Greenleaf Hotel, General Santos City till 12 April 2019. 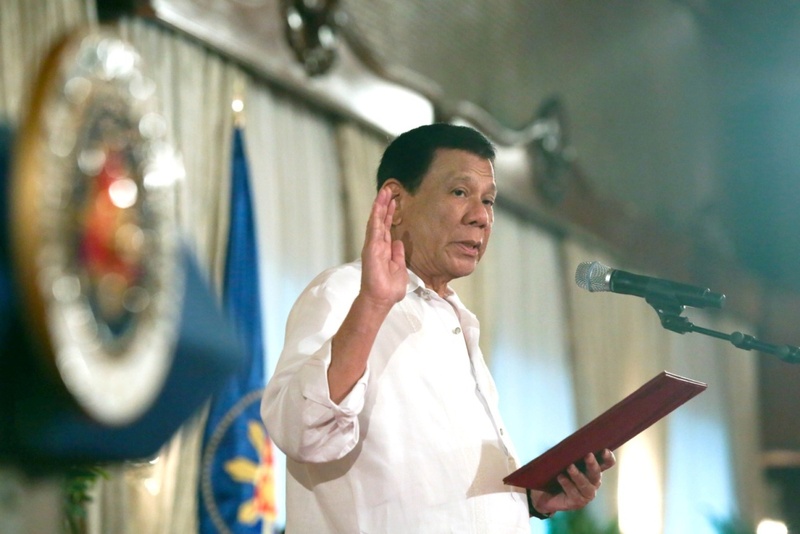 Seventy-eight (78) more career officers were appointed to Career Executive Service (CES) ranks by President Rodrigo R. Duterte last 25 March 2019. This was the second batch for the year bringing the total number of qualified incumbents of CES positions appointed to ranks to 107. 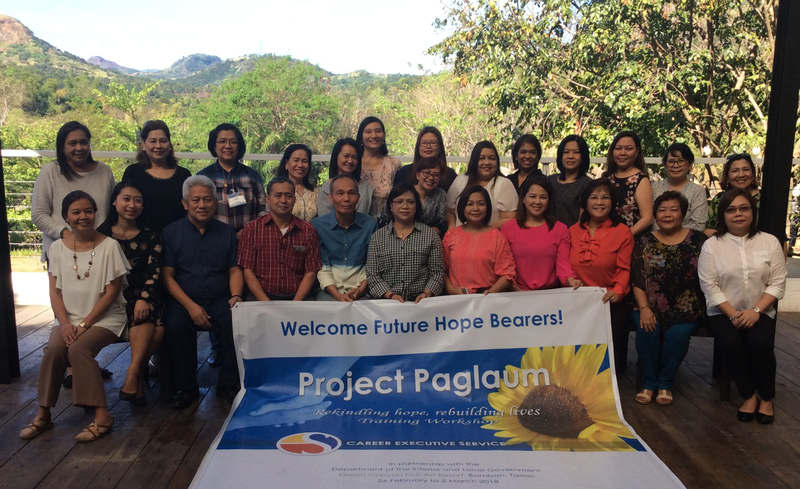 Twenty-five (25) government executives signed up in response to a call to increase the pool of hope bearers in the recently concluded Project Paglaum Training Workshop conducted from 19 to 21 March 2019 at the Microtel UP Technohub in Commonwealth Avenue, Quezon City. Cyber attacks will most likely come from your current employees. You cannot share employees personal information over the phone. Send documents through email with encryption or password. Be mindful of people you add in your online group or community. There should only be one administrator for your online groups or communities. Use Telegram or Viber for sending secured messages. 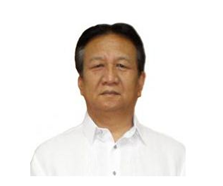 The CES community hails one of its members, Atty. 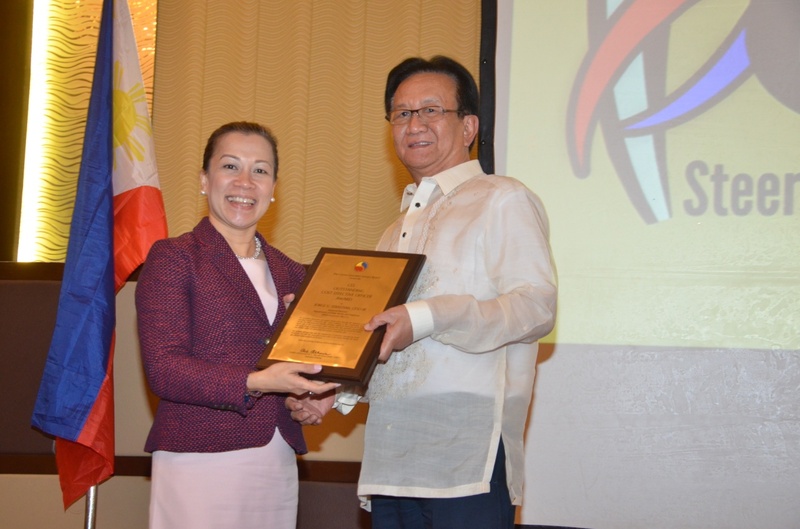 Noreen Benadette S. San Luis-Lutey, Regional Director of Land Transportation Office – Bicol, as she was acclaimed as one of 2019 Outstanding Women in Law Enforcement and National Security of the Philippines! 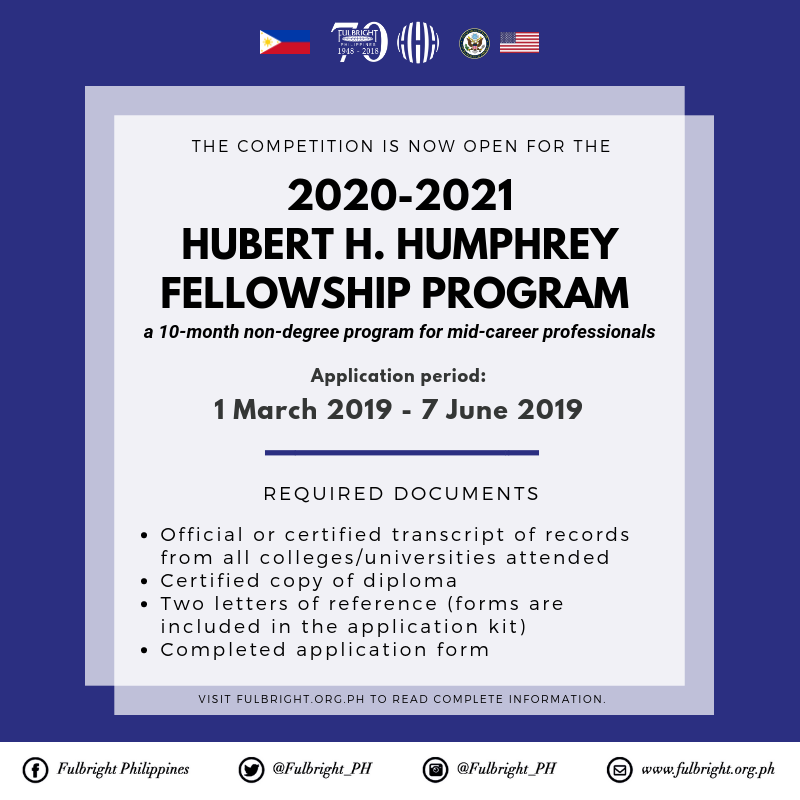 Ninety-four (94) or 64.83% out of the total number of examinees represent those who took the exam in Quezon City and 27 examinees or 18.62% in Davao City and 24 examinees or 16.55% in Cebu City. Two hundred twenty-five (225) out of four hundred twenty three (423) examinees or 53.19% passed the Nationwide CES Written Examination (CES WE), the first examination stage for CES Eligibility. 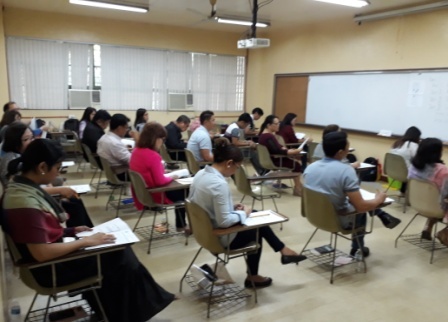 The exam was held last December 9, 2018 simultaneously in three testing centers, i.e., University of the Philippines (Quezon City), University of Cebu (Cebu City) and San Pedro College (Davao City). 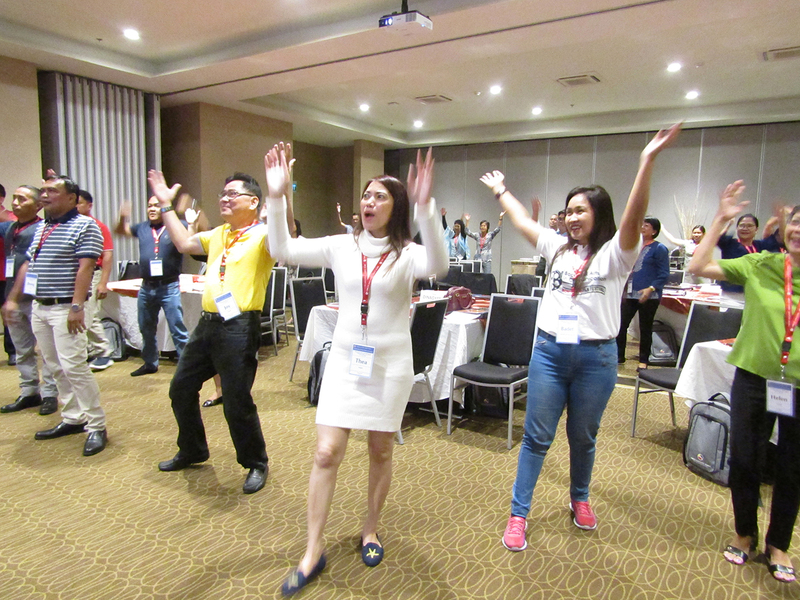 Exude positivity in the workplace, because positivity generates energy, generates innovation, generates new ideas how best we can do better in the bureaucracy. We are more than just executives of the Government. 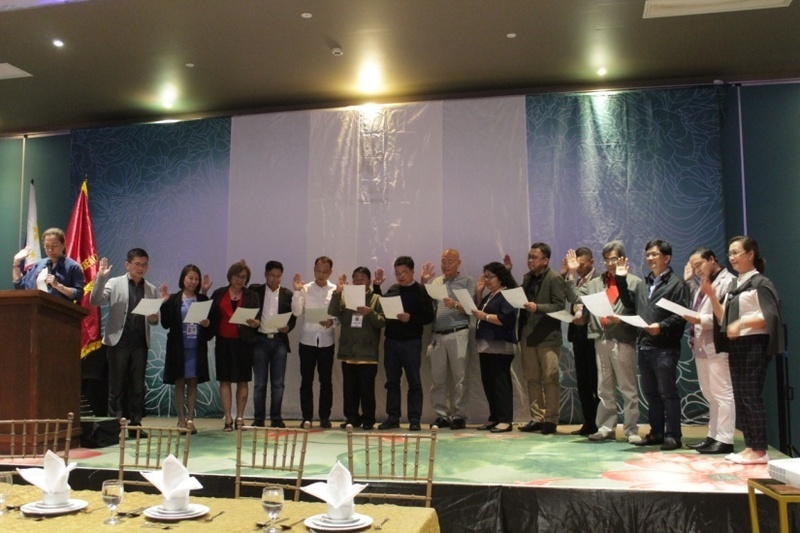 The Association of Regional Executives of National Agencies in Region XI (ARENA XI) elected its new set of officers and Board of Trustees on 07 January 2019. 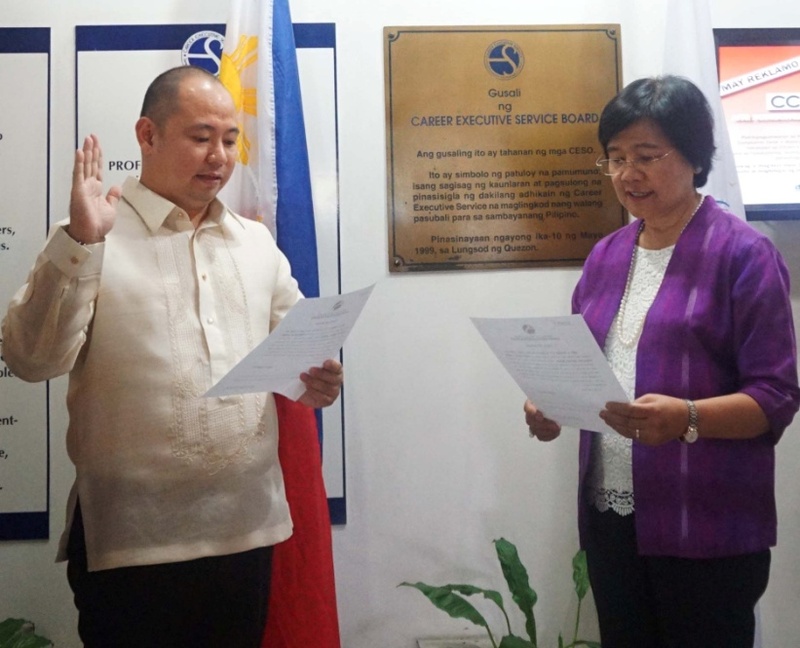 The Career Executive Service Board (CESB) welcomes its new Director III in Mr. Hiro V. Masuda who took his oath before Civil Service Commission and CES Governing Board Chairperson Alicia dela Rosa-Bala, CESO I, on 25 January 2019. 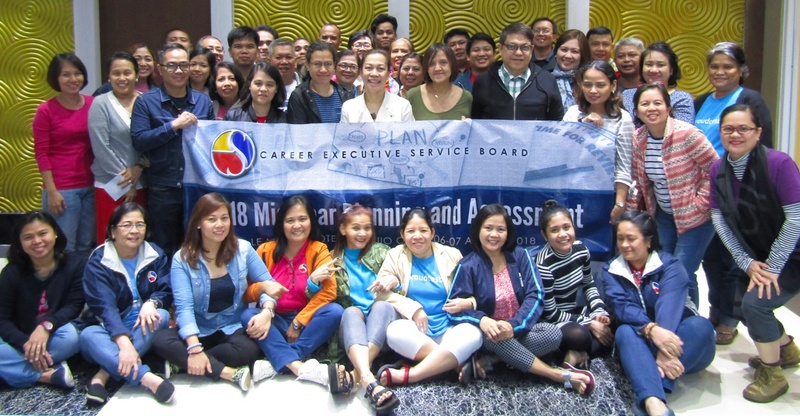 A total of four hundred twenty-three (423) examinees from various government and private agencies took the fourth quarter Nationwide CES Written Examination which was held simultaneously in Quezon City, Cebu City and Davao City last December 9, 2018. 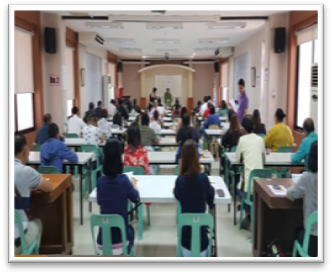 Forty (40) Human Resource (HR) Managers gathered last 13 December 2018 to conduct the last installment of their quarterly fellowship session at the Social Hall A of the Department of Environment and Natural Resources  Environmental Management Bureau (DENR-EMB). 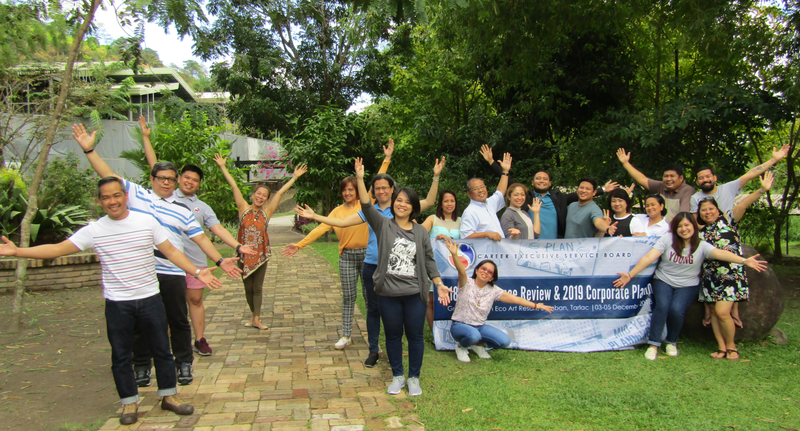 In line with its Quality Management System (QMS) Policy of continually improving work outputs and exceeding client requirements, the Career Executive Service Board (CESB) conducted its 2018 Performance Review last December 03-05, 2018 at the Green Canyon Eco Art Resort in Bamban, Tarlac. 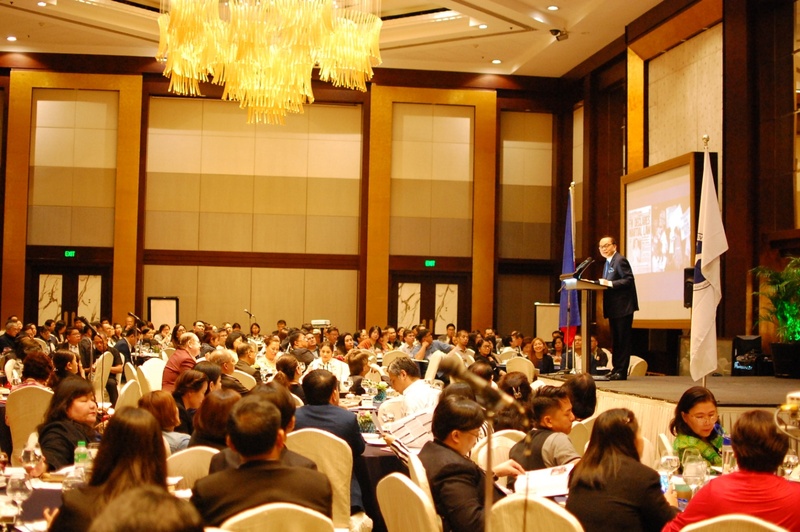 Members of the CES community, learning partners, sponsors and friends attended the CES 45th Anniversary Gala last 10 November 2018 at the Reception Hall of the Philippine International Convention Center (PICC), Pasay City. 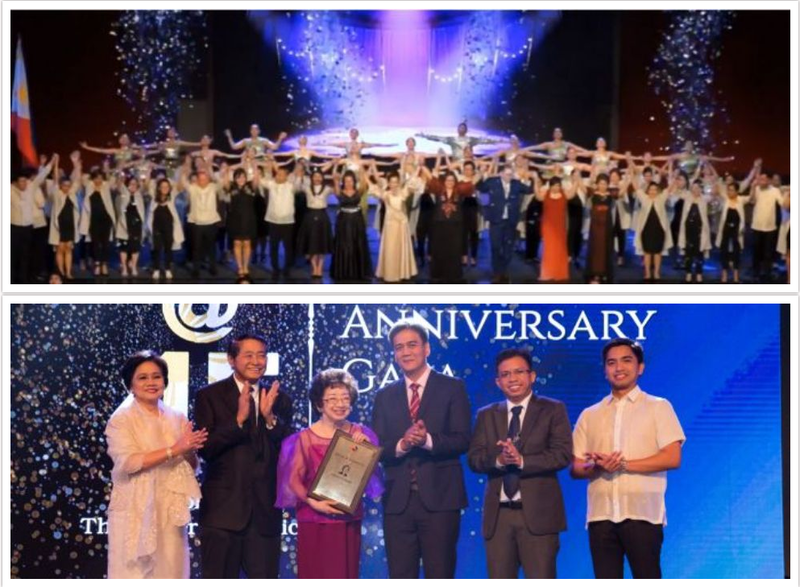 The landmark event provided the occasion to renew bonds, reminisce, honor and celebrate four and a half decades of memories, accomplishments, triumphs and inspiration which have infused life, meaning and purpose to the esteemed tradition of the CES. 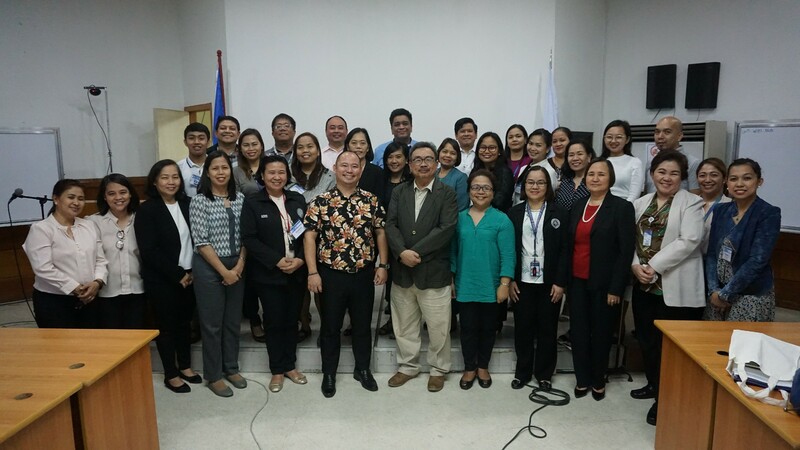 Members of the CES Governing Board warmly welcomed CHED Regional Director Maximo C. Aljibe in the November 29, 2018 CES Board Meeting as the newly elected President of the National Union of Career Executive Service Officers (NUCESO), Inc. 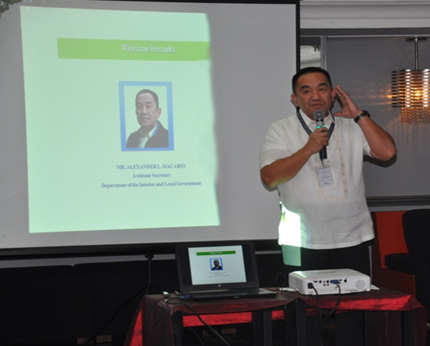 The NUCESO President sits in the CES Governing Board on an observer status. One hundred nine (109) out of two hundred seventy-two (272) examinees or 40.07% passed the Nationwide CES Written Examination (CES WE), the first examination stage for CES Eligibility. 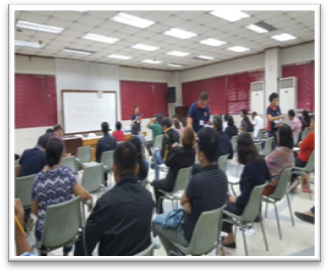 The exam was held last September 02, 2018 simultaneously in three testing centers, i.e., University of the Philippines (Quezon City), University of Cebu (Cebu City) and Department of Public Works (Davao City). 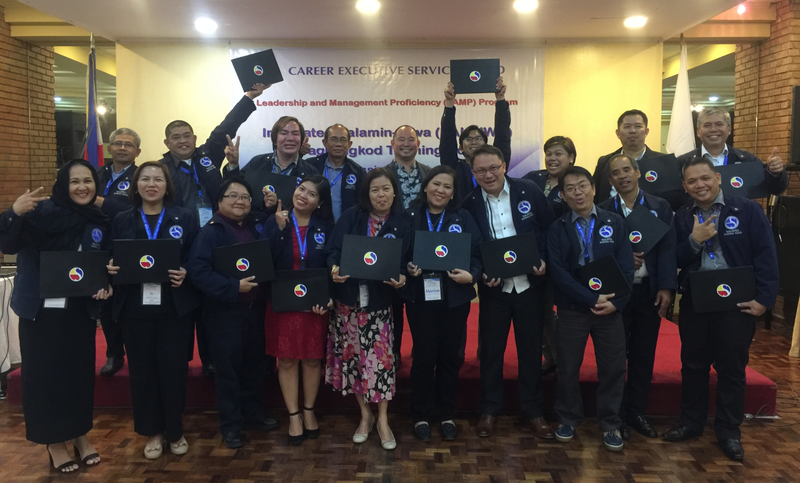 Being the second installment of the Leadership and Management Program, the I-Gabay is a capacity-building training course which aims to expand and strengthen the management competencies of Third Level Officials for increased effectiveness on-the-job. 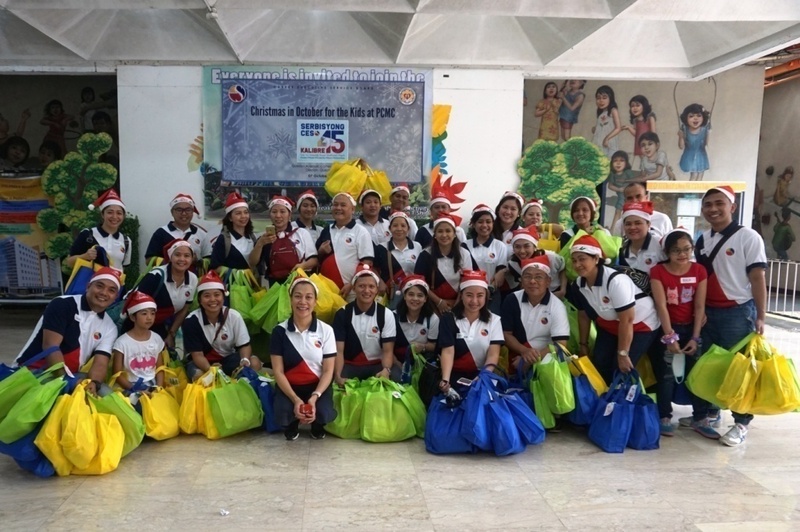 Members of the Career Executive Service (CES), the Career Executive Service Board (CESB) staff, and friends of the CES community made Christmas come early which brought joy to over one hundred seventy (170) in-patients and out-patients of the Philippine Childrens Medical Center (PCMC) last 07 October 2018. 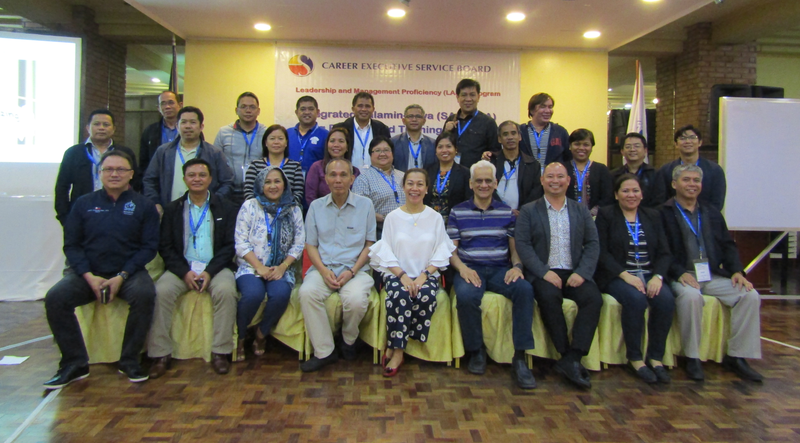 The Career Executive Service (CES) Community celebrates anew as none other than the President of the Philippines graced to lead two CES Pride Events on 27 September 2018 at the Rizal Hall, Malacañang Palace, Manila. 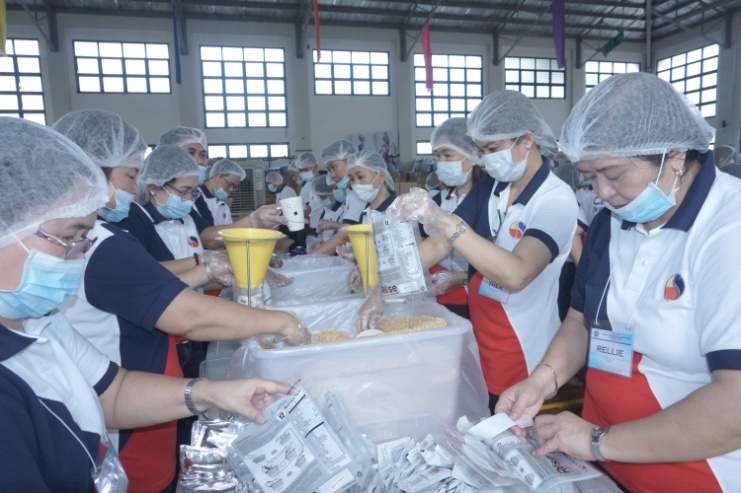 Fueled by the realization of the bigger goals of the Ambisyon Natin 2040 and the 2030 Global Sustainable Development goals, one hundred forty-eight (148) CESOs and Eligibles from different regions heeded the call to help eradicate hunger through an interactive outreach program. 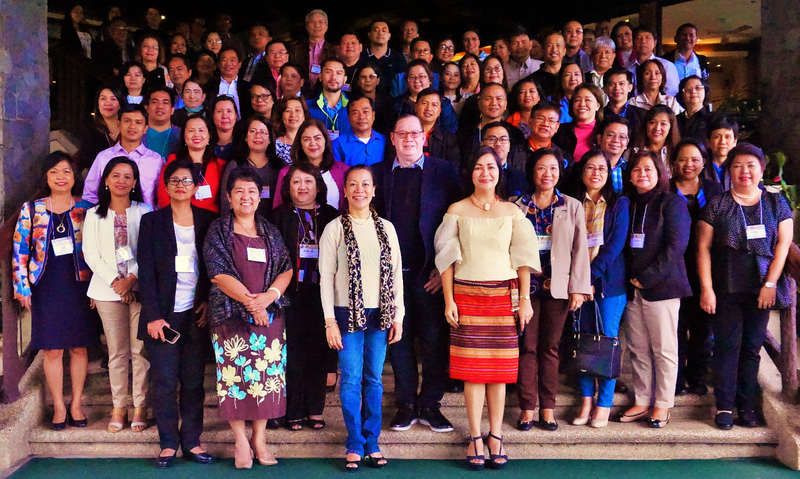 Seventy-nine (79) officials from various government agencies convened at the AMB FVR Hall in Baguio Country Club to learn more about the concept of resilience in the last installment of the Career Executive Service Board’s CES Leadership Conclave Series. 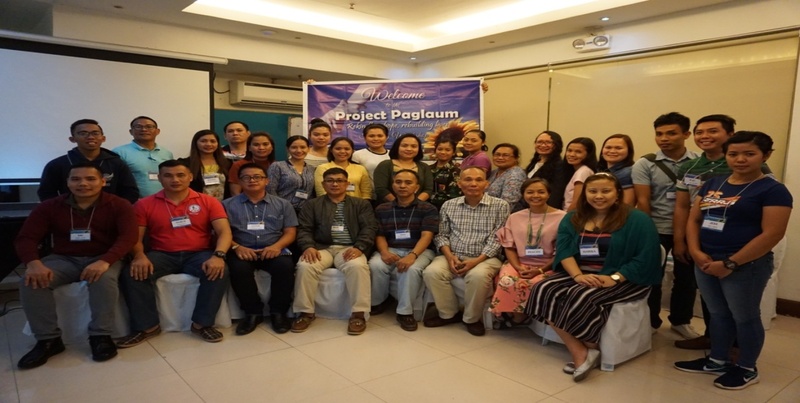 The Career Executive Service Board (CESB) spearheaded the three-day training workshop entitled Project Paglaum, a competency building workshop on providing psychosocial support in post-disaster situations in work places, homes and communities, together with twenty-four volunteers from the Philippine Army at the Mardale Hotel and Convention Center in Pagadian City, Zamboanga del Sur from 12-14 September 2018. 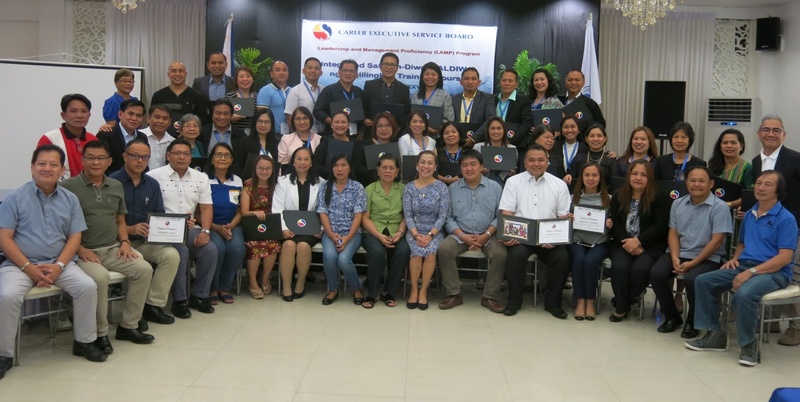 Thirty-eight (38) officials representing seventeen (17) agencies of the government recently graduated under the Career Executive Service Boards (CESB) Leadership and Management Proficiency Program (LAMP)  Integrated Salamin-Diwa ng Paglilingkod (SALDIWA) Training Course held last August 25-September 10, 2018 in General Santos City. 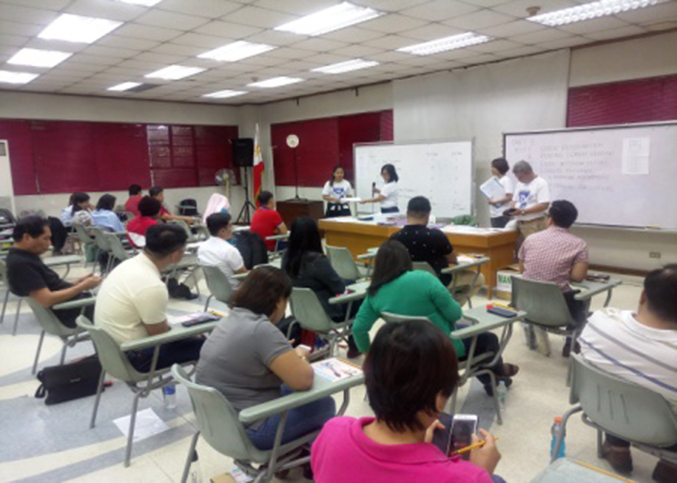 A total of two hundred seventy-two (272) examinees from various government and private agencies took the third quarter Nationwide CES Written Examination which was held simultaneously in Quezon City, Cebu City and Davao City last September 2, 2018. The Career Executive Service Board (CESB) is pleased to announce that all of its processes are now ISO 9001:2015 certified! 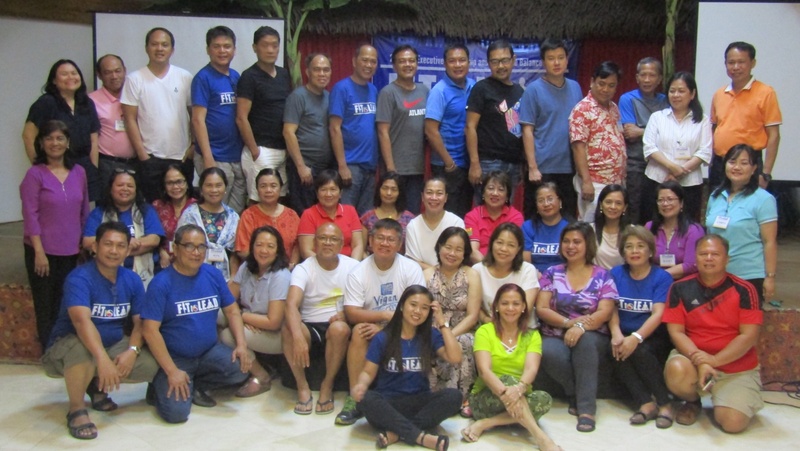 Thirty-eight (38) senior government executives took the challenge to become better leaders as the 38th session of the Salamin-Diwa ng Paglilingkod Training Course commenced on 26 August 2018 at the Greenleaf Hotel, General Santos City, South Cotabato. 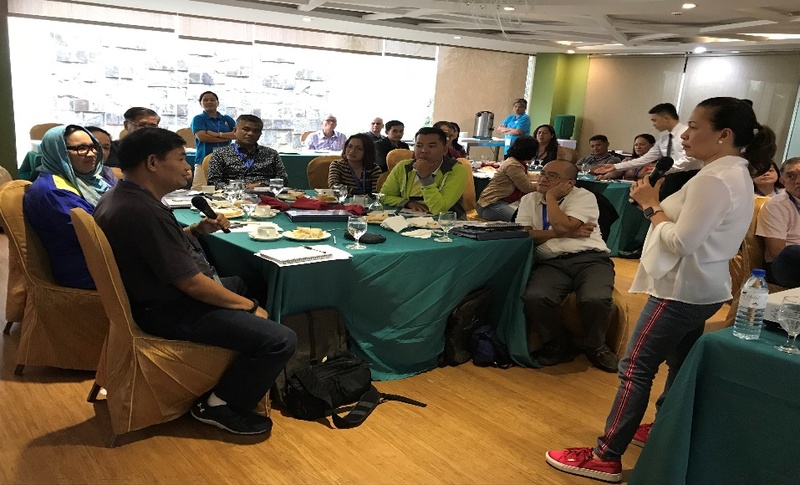 Shutter speed, aperture, and ISO were among the camera terms that the masterful photographer Troy Erwin A. Monsod discussed with the seventy-eight (78) photojournalists and hobbyists from the government during the 3rd CES Club for 2018 entitled Ready, Set, Click: Basic Photography for Leaders held in Tacloban City on August 24. 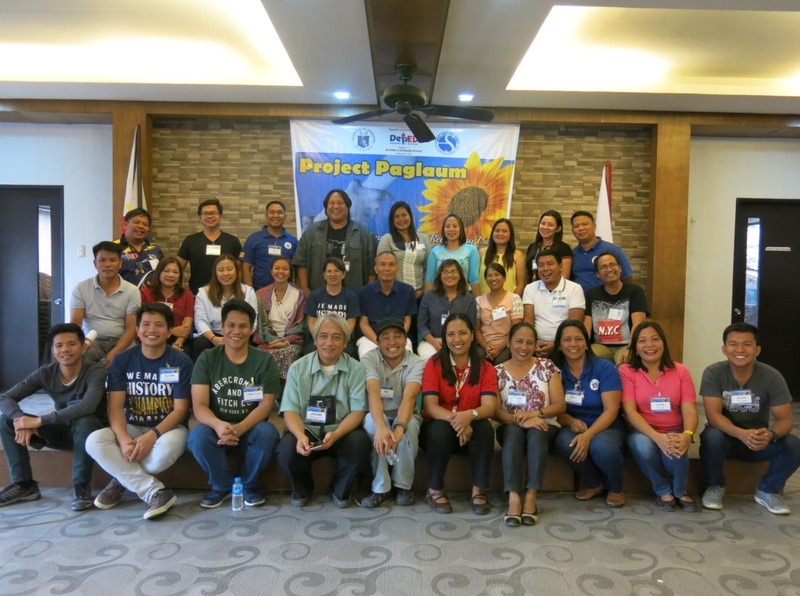 With this years theme Ensuring Food Security, Preventing Disasters, Providing livelihood, the activity aims to successfully rehabilitate the 26,125-hectare UMRBPL, which is a major source of water for Metro Manila and nearby areas. 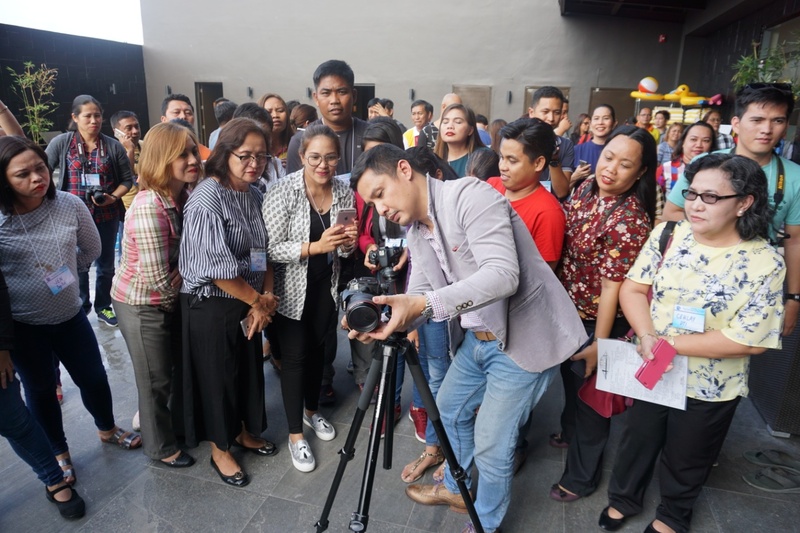 Out of one hundred three (103) passers, sixty-seven (67) or 65.04% took the exam in Quezon City testing center, eighteen (18) each or 17.48% in Cebu City and Davao City. 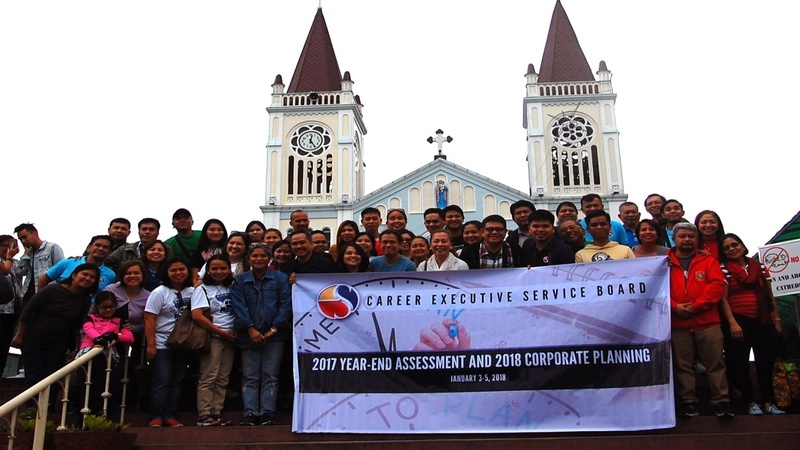 In line with the agency’s thrust to further enhance office productivity as well as strengthen its employee values, the Career Executive Service Board (CESB) conducted its 2018 Mid-Year Planning and Assessment (MYPA) workshop in Baguio City from August 6 to 8, 2018. 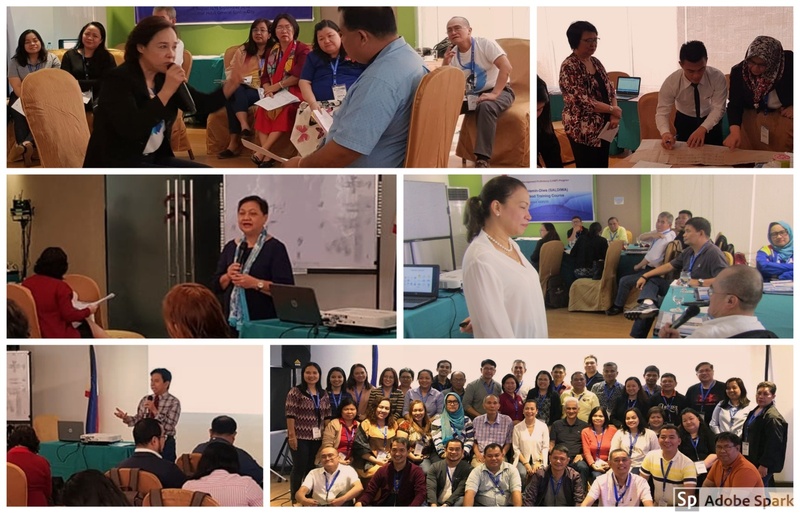 Strong winds, rain showers and rough seas generated by the southwest monsoon and typhoon Henry failed to dampen the enthusiasm and interest of 33 CES eligibles who enrolled in Session 32 of the Integrated Gabay ng Paglilingkod (I-GABAY) Training Course under the CESBs rebranded Leadership and Management Proficiency (LAMP) Program. 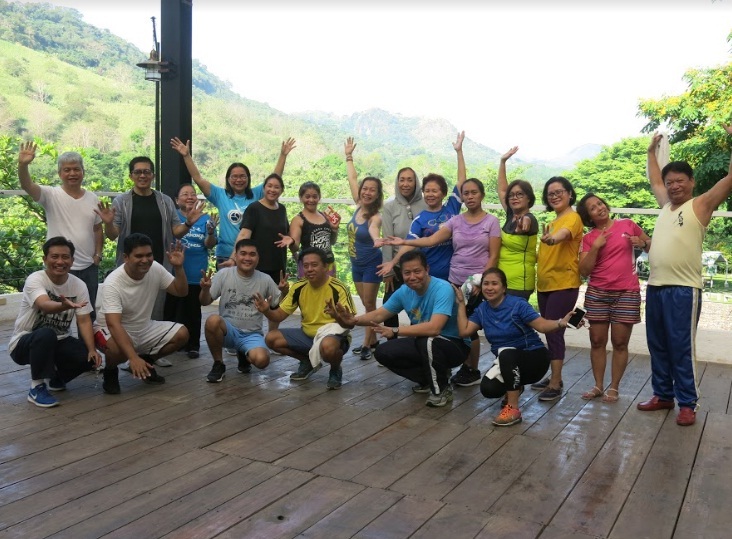 Resilience, widely seen as one of the common traits among successful leaders, sets the learning backdrop for CESBs continuous learning programs for 2018. 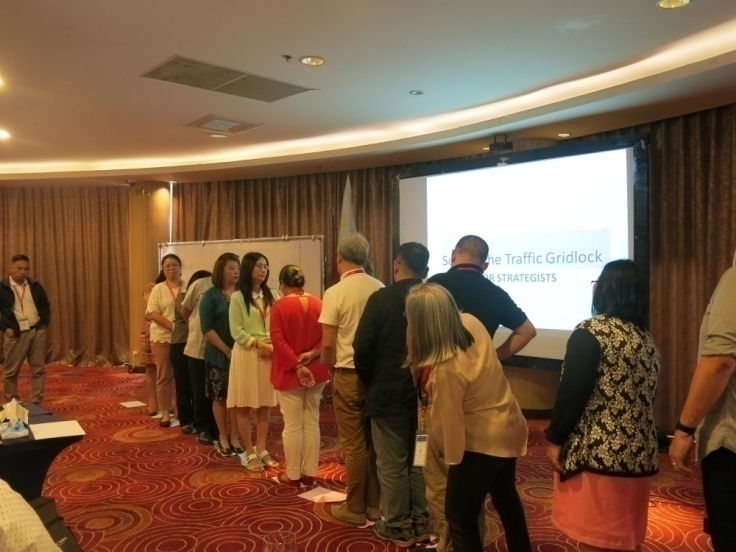 It is no surprise that leaders take in a daily dose of challenges. The higher the rung one is in the organization ladder, the larger the dose of adversities to face. 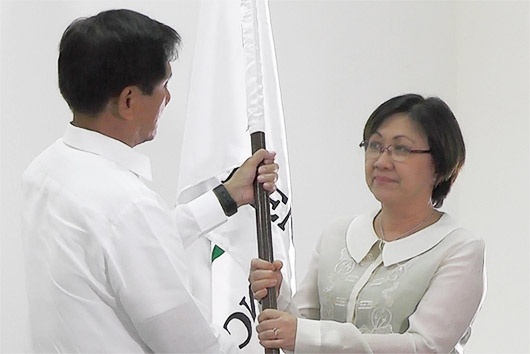 In this new assignment, I look forward to making a positive difference, remarked Director Caancan in her acceptance speech during the simple turn-over ceremony held at the DENR Grounds last January 31, 2018. 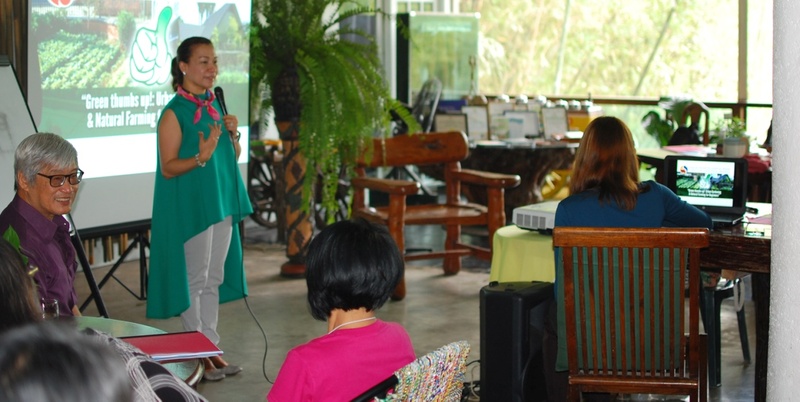 Keeping our surroundings and environment clean and healthy is a responsibility that we all share. 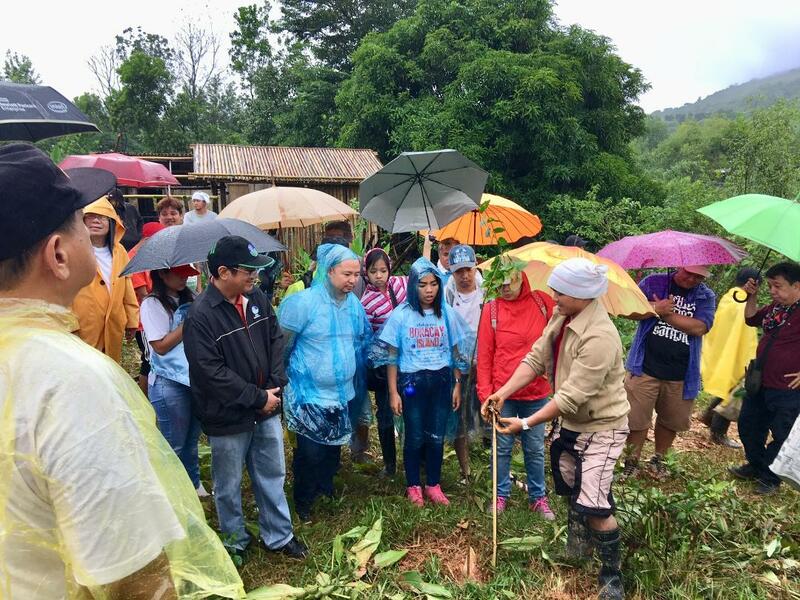 With the effects of global warming and climate change we are experiencing, there are little ways that each one of us can contribute to saving the planet, one of which is the practice of natural farming. 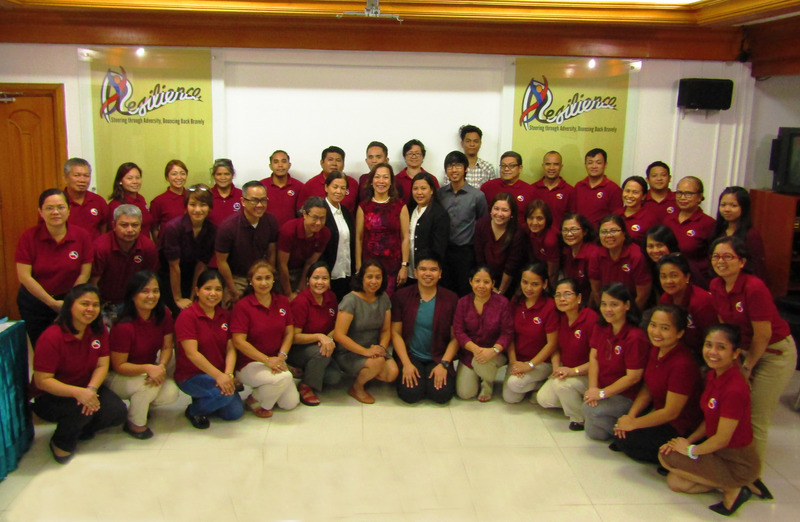 Department of the Interior and Local Government (DILG) Region II Officer-in-Charge Odilon L. Pasaraba, CESO V; Department of Education (DepEd) Region X Assistant Schools Division Superintendent (ASDS) Agustines E. Cepe, CESO VI; DepEd Division of Caloocan City SDS Rita E. Riddle, CESO V; and DepEd Division of Navotas SDS Romulo B. Rocena, CES Eligible are the recipients of the 2018 1st Quarter CES Very Innovative Person (VIP) award. 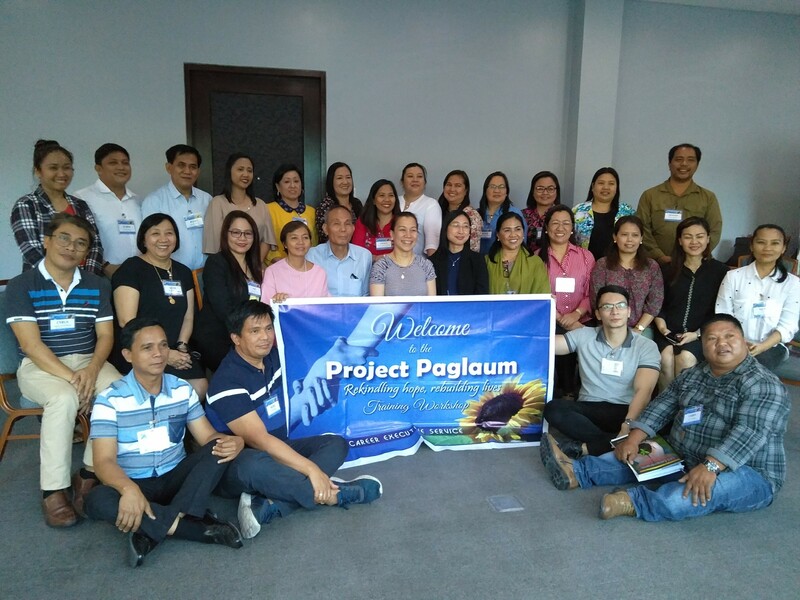 Thirtyeight (38) learners comprised of senior government executives from different parts of the country completed their sixteen-day learning journey as the Session XXXVII of the Integrated Salamin-Diwa (SALDIWA) ng Paglilingkod Training Course under the Leadership and Management Proficiency (LAMP) Program culminated last 11 June 2018 at the Villa Caceres Hotel in Naga City, Camarines Sur. 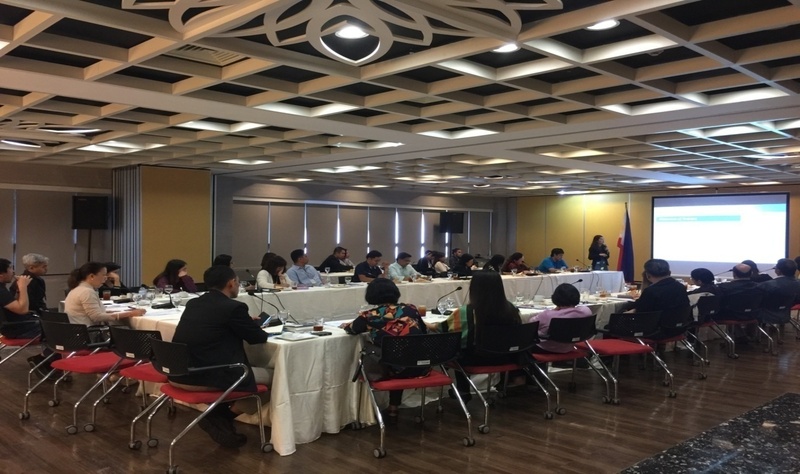 Department of Budget and Management (DBM) Bureau Directors will be taking on new assignments in the Budget Preparation and Execution (BPE) of the agency. 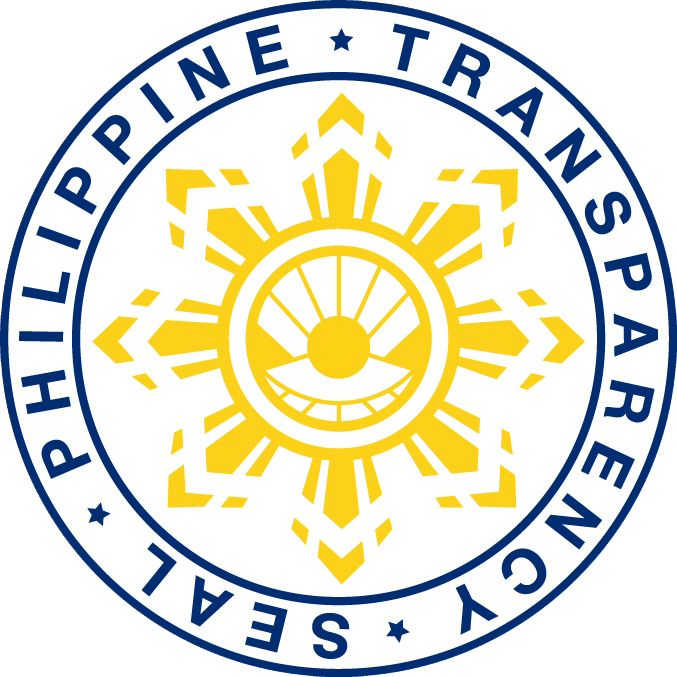 DENR Secretary Roy A. Cimatu, CESB Exec. 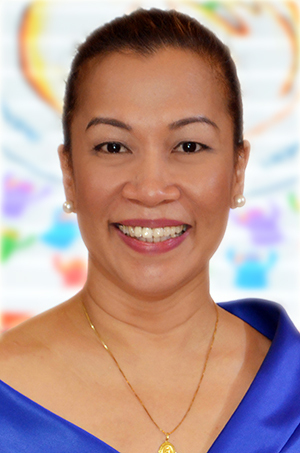 Director Atty. 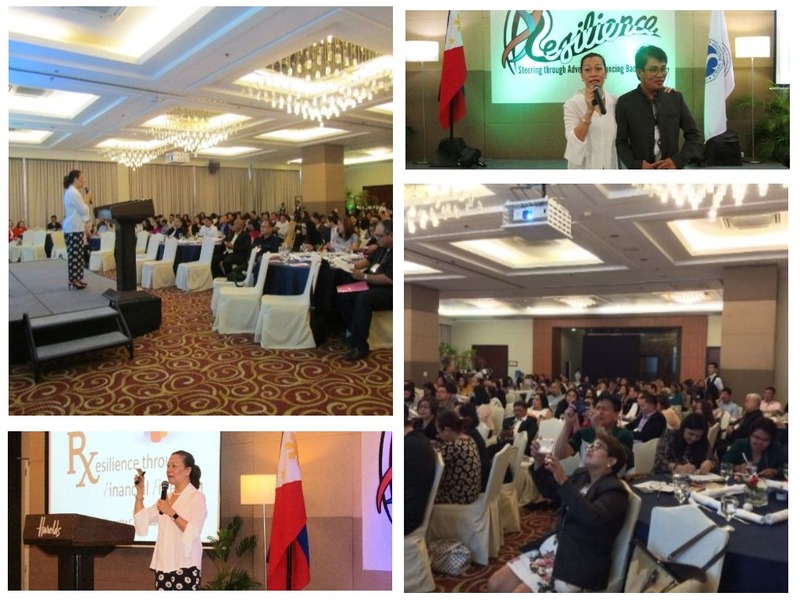 Maria Anthonette C. Velasco-Allones, PACC Chairman Dante L. Jimenez, Chalre Associates President Ms. Rebecca Bustamante and DEPED Principal Jesus C. Insilada - sharing stories of courage and hope with this years theme: Resilience: Steering through Adversity, Bouncing Back Bravely. 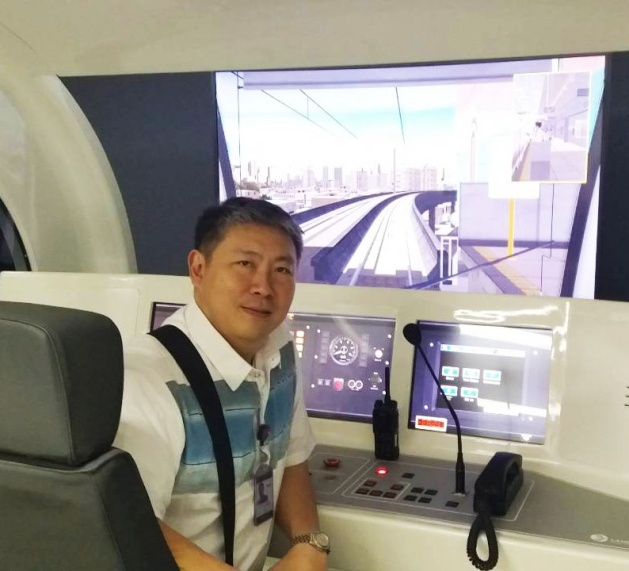 Paul Yang Chua is a CES Eligible who is as passionate about providing direction and management, as he is in positively contributing needed institutional reforms - which are all essential elements of a principled and impactful leader.